Franciacorta was the first Italian wine produced exclusively by the method of a secondary fermentation in the bottle to win, in 1995, the Controlled and Guaranteed Denomination of Origin (DOCG) and in the same year the recognition of the Franciacorta production method, with consequent abandonment of the term “vino spumante” (sparkling wine). Today, the wine label simply reads Franciacorta, a single term that identifies the growing area, the production method, and the wine. In all of Europe, only 10 denominations enjoy this privilege, and of these, only three pertain to re-fermentation in the bottle: Cava, Champagne, and Franciacorta. 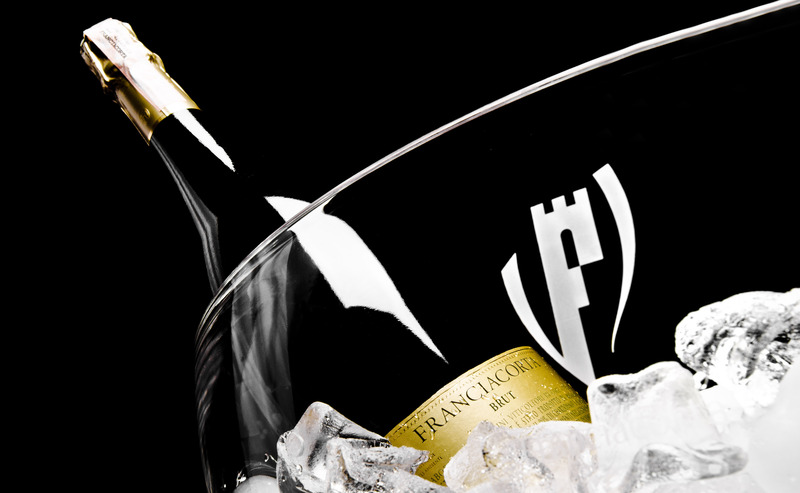 “Il Franciacorta” (masculine in Italian) identifies the wine, while “la Franciacorta” (feminine in Italian) refers to the geographical growing area and its rich natural beauty. The area’s venerable wineries, which have now become modern cathedrals to advanced winemaking practices, produce the various styles of Franciacorta (non vintage, Vintage, Rosé, Satèn, Riserva) as well as Curtefranca DOC Bianco and Rosso, and Sebino IGT, the still wines of Franciacorta. Franciacorta is only 50 years old. Only in 1961, in fact, did the first bottle appear of a wine, called Pinot di Franciacorta, that was made according to the classic method and bore the word Franciacorta. Franciacorta is made with the Chardonnay, Pinot Noir and Pinot Blanc grape varieties, the later allowed up to a maximum of 50%. It is the Franciacorta method that today ensures the quality of every single bottle: it unites, in perfect syntony, the most advanced technologies with the expertise of the local grapegrowers. Rigid and meticulous rules for obtaining wines of absolute quality is the order of the Consortium Franciacorta and of its member producers, who utilise only the noble grape varieties, hand-picked, natural refermentation in the bottle, and then a slow maturation and ageing on the lees, no fewer than 18 months for the Brut style wines, 30 for the Millesimatos (vintage-dated), and a full 60 for the Riservas. The Consortium was established on 1990 on the initiative of 29 wine producers, with the mission of guaranteeing and monitoring respect for the Franciacorta Production Code. In 1993 the Consortium transferred its headquarters to Erbusco, where it is currently headed by President Maurizio Zanella and boasts over 200 members, among grapegrowers, wine producers, and bottling firms, both small, medium, and large, all of them involved in different stages and fashions in the production process of the Franciacorta DOCG, Curtefranca DOC, and Sebino IGT wines. The Consortium Franciacorta enjoys a very distinctive logo: a turreted letter F, which conjures up the ancient medieval towers that are characteristic of the 19 communes located in the heart of Lombardy, between the city of Brescia and Lago d’Iseo: Adro, Brescia, Capriolo, Cazzago San Martino, Cellatica, Coccaglio, Cologne, Corte Franca, Erbusco, Gussago, Iseo, Monticelli Brusati, Ome, Paderno Franciacorta, Paratico, Passirano, Provaglio d'Iseo, Rodengo Saiano and Rovato. Franciacorta is preparing to close its 2013 as a protagonist on Italians as well as foreign market. «The general trend of 2013 seems to confirm a positive trend, making us hope for the closing of the year. However, to obtain a more complete picture – says Maurizio Zanella, president of the Franciacorta Consortium – we’ll have to wait for the first few months of 2014. The months of November and December are always for the sell-out of Franciacorta a very significant moment. The first ten months of 2013 show an increase of sales throughout all the year thus keeping the domestic market share stable». 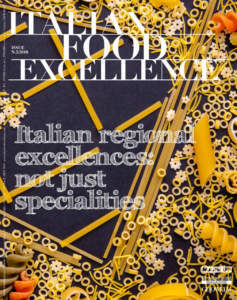 A double-digit increase in foreign markets is instead the most anticipated performance, thanks to the activities of promotion and communication that the Franciacorta Consortium has planned, particularly in Britain, the United States, Japan and Germany. 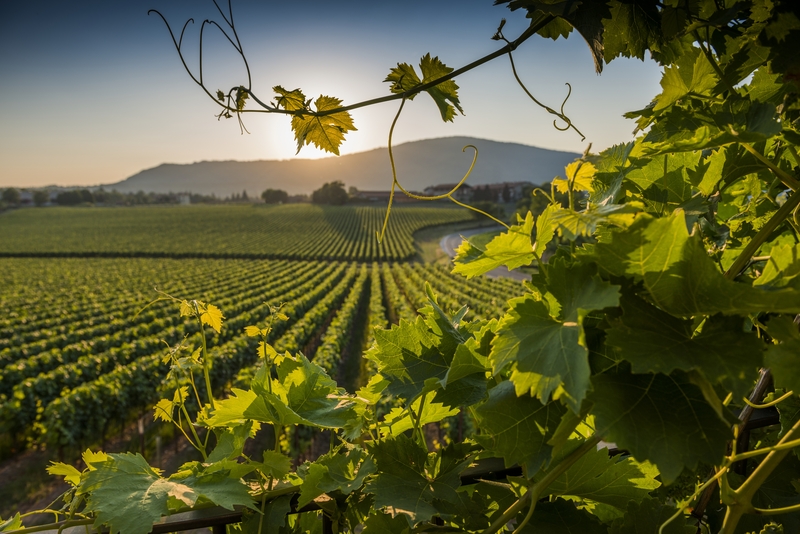 In the remarkably brief span of 50 years, Franciacorta has achieved notable renown and outstanding growth in the Italian and international markets. 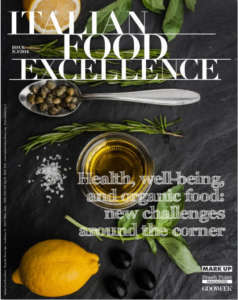 It has carried out a narrowly-focused programme of studies and research aimed at designing strategies perfectly aligned with consumer demand, always with product quality in the forefront. 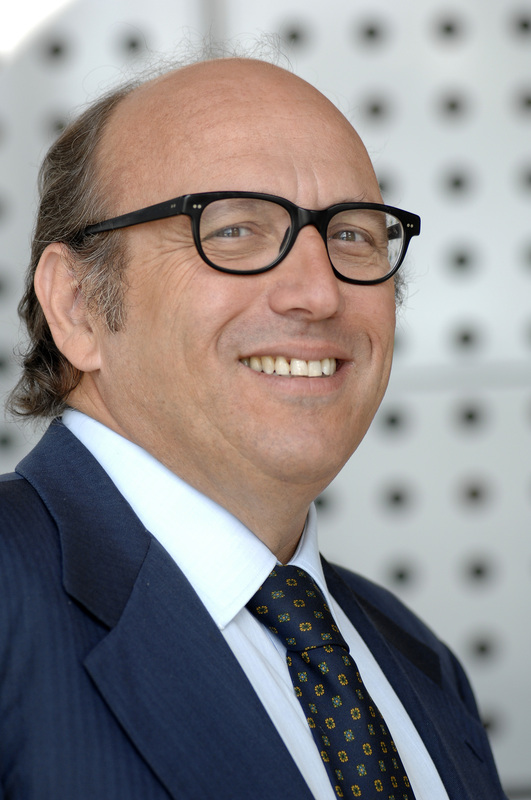 Exemplary of such efforts is the Franciacorta Economic Observer. The Consortium also carries out numerous projects in collaboration with university institutes, such as Cermes–Bocconi, with local bodies, and with environmental protection organisations. 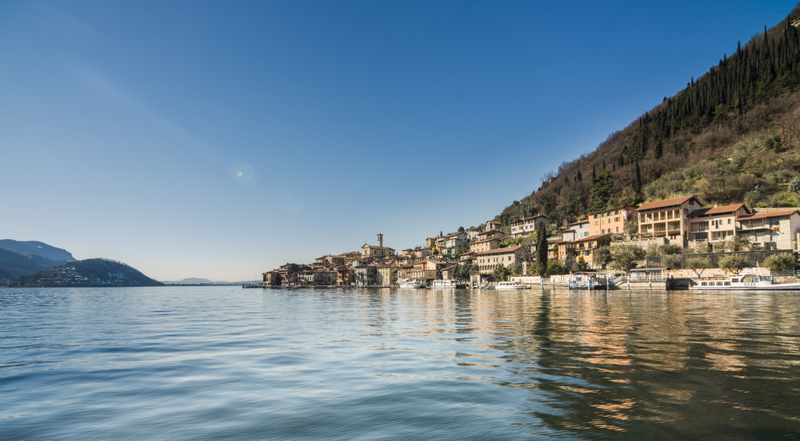 As a result of the unrelenting attention it pays to the growing area and its environment, the Consortium Franciacorta is the first such body in Italy to establish a voluntary programme for monitoring and reducing its own greenhouse gas emissions. The calculator, Ita.Ca©, is accessible internationally; it measures the carbon footprint and contemporaneously indicates measures for making production practices more sustainable. More than 60% of the Franciacorta area is currently enrolled in the project together with the wineries and the Consortium, as a minimum objective in the first five years an emissions reduction equivalent to 1,200 tonnes of CO2 containment in emissions equivalent to almost 3,000 tonnes of CO2 for the monitored operations. 2012 brought very satisfactory progress. Consumers brought home over 13,85 million bottles, a double-digit increase over the previous year. 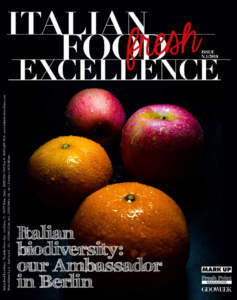 Taking into account its ever-stronger position in international markets, above all in Japan and the United states, Franciacorta is poised, now more than ever, to perform brilliantly, including on the international playing field. In line with its consolidated positioning in the most exclusive sectors of high-quality products, Franciacorta has formed a prestigious partnership with the Camera Nazionale della Moda Italiana (The National Chamber of Italian Style): it will be the official toast of Milan fashion shows for the coming three years. Both, after all, share the finest craftsmanship, elegance, and quality, precisely the distinctive characteristics of Made in Italy throughout the world. Grapes: Chardonnay and/or Pinot Noir; Pinot Blanc may be used, to a maximum of 50%. Process: Refermentation in the bottle, and maturation sur lie for a minimum of 18 months; vinification and maturation last at least 25 months from the harvest. Bottle pressure between 5 and 6 atmospheres. Sensory profile: Straw yellow with gold highlights; long-lasting bead of pin-point bubbles; classic bouquet of bottle refermentation, with crusty bread and yeastiness, enriched by delicate notes of citrus and roasted nuts (almond, hazelnut (and dried figs. Full-flavoured, crisp, refined, harmonious. 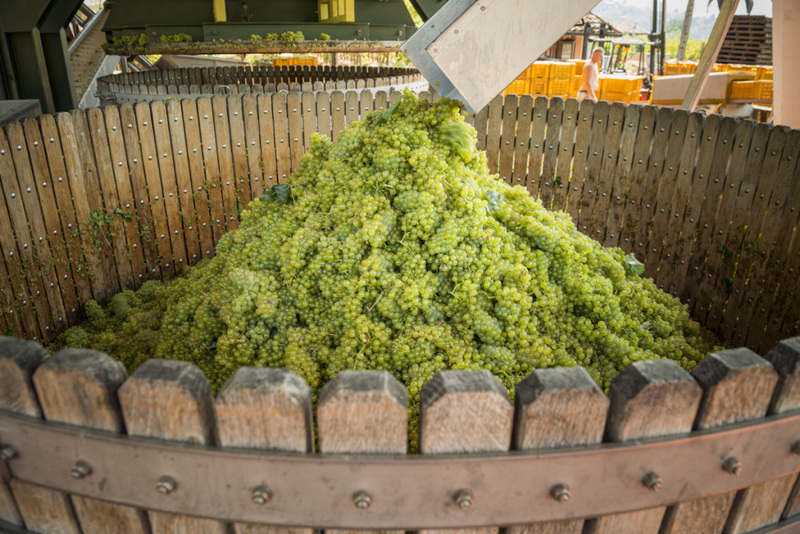 Grapes: Chardonnay (largely) and Pinot Blanc up to a maximum of 50% (Blanc de blanc). Process: The velvety mouthfeel is the result of lower internal pressure, less than 5 atmospheres. It is made only in the Brut style. Sensory profile: Straw yellow, sometimes intense, with green highlights; long-lasting, creamy bead of the tiniest bubbles; soft but self-confident bouquet of ripe fruit, along with delicate notes of spring wildflowers and of died and/or roasted nuts (almond, hazelnut); a delicious sapidity and refreshing crispness complement its classic smoothness, which conjure up the delicate impression of silk. Grapes: Chardonnay, Pinot Blanc (maximum 50%), Pinot Noir (minimum 25%). Process: The Pinot Noir grapes ferment in contact with the skins long enough to give the wine the desired hue. Rosé can be made with a Pinot Noir base wine fermented as a rosé or its cuvée can be an assemblage of Chardonnay and/or Pinot Blanc base wines. Sensory profile: The presence of Pinot Noir gives this Franciacorta increased body and a distinctive vitality. Styles of this category: Pas Dosé, Extra Brut, Brut, Extra Dry, Sec or Dry, Demi-sec. All three of these Franciacorta categories can acquire increased personality and complexity, finesse and appeal, when given lengthier bottle ageing, as can Franciacorta Millesimato an Franciacorta Riserva as well. Process: Made from the base wine of at least 85% of a single vintage. It can be released into the market only after at least 37 months from harvest. Sensory profile: The Franciacorta millesimatos possess a sensory and flavour character that clearly mirrors the characteristics and conditions of the growing season, as well as the quality traits of the grapes from that particular vintage. Styles of this category: Pas Dosé, Extra Brut, Brut, Extra Dry. Process: This is a vintage-dated wine, which can be either a Satèn or a Rosé, that has rested sur lie at least 60 months, and is therefore released to the market after a full 67 months (5 and a half years) from the harvest. Since many vintage-dated Franciacortas are left sur lie for far longer than the canonical 30 months, this category was introduced in order to showcase their unique character. Styles of this category: Pas Dosé, Extra Brut, Brut. Established in 2000 as one of Italy’s first wine roads, the fruit of a effective synergy between private operators (winegrowers, producers of traditional products, artisans, hotels, historical residences, rental villas, restaurants, trattorias, osterias, wine bars, agriturismos, campgrounds, wine shops, travel agencies, golf courses, bicycle renters) and public and private entities (towns, associations for area promotion), the Strada del Franciacorta is an 80-kilometre itinerary whose objective is to promote and grow the tourism potential of Franciacorta, with an emphasis on oeno-gastronomy. The “Associazione Strada del Franciacorta” functions as a source of reference for individual tourists, groups, and operators, providing the technical and organizational support and ensuring that they receive needed information and services; it designs itineraries and offers detailed information on the rich opportunities that this area can offer, with its centuries-old winegrowing tradition and its unique position between Lago d’Iseo and the art city of Brescia.